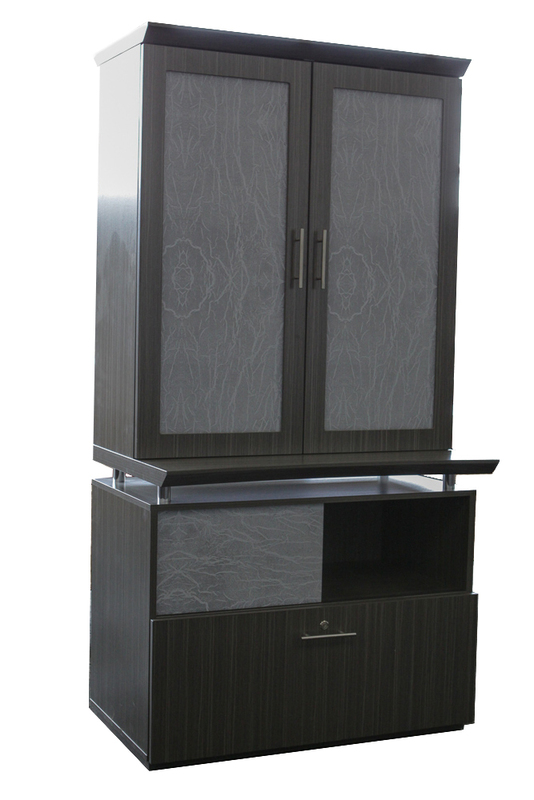 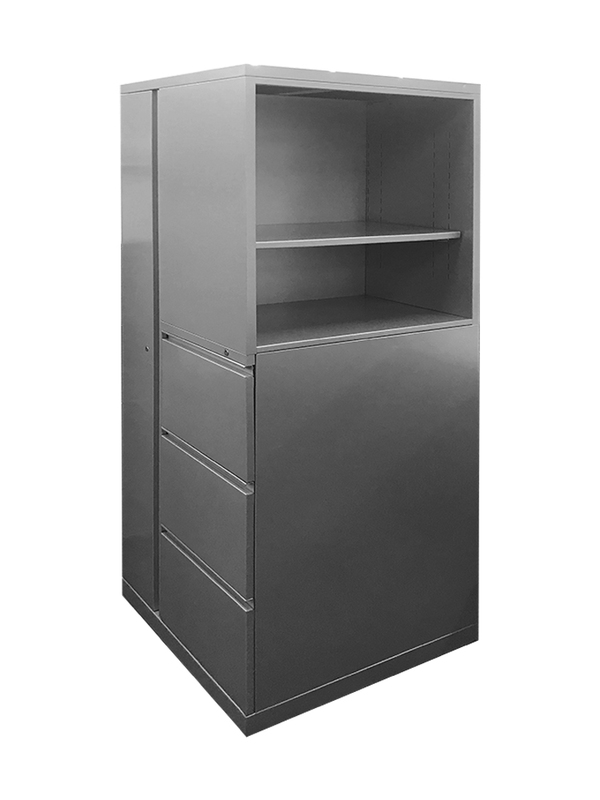 Office Furniture Center stocks top of the line storage, shelving and filing cabinets. 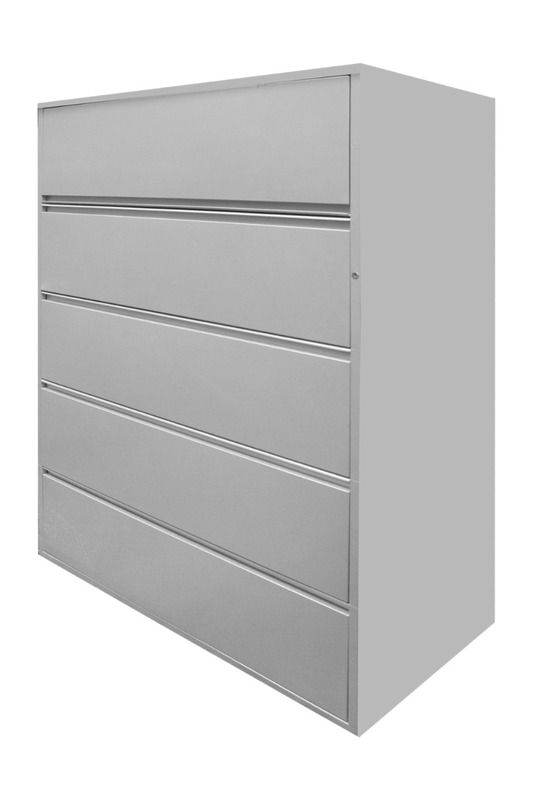 Our selection includes quality manufacturers like Allsteel, Haworth, Steelcase and many more. 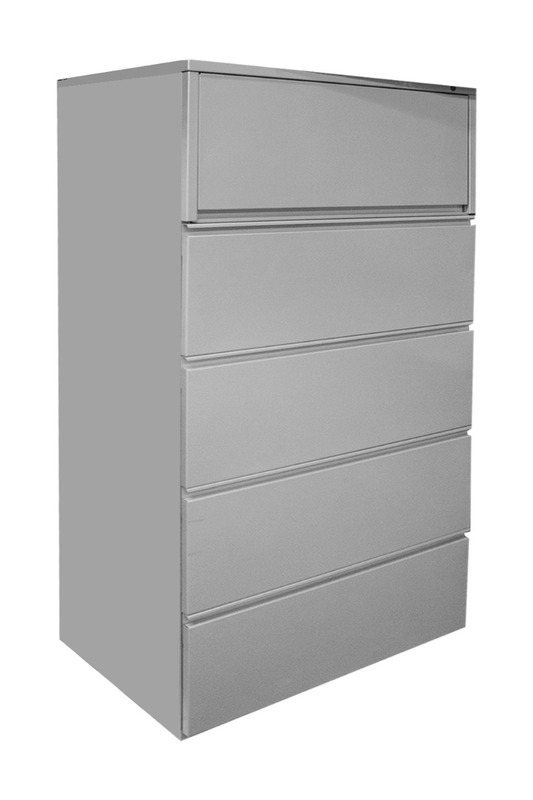 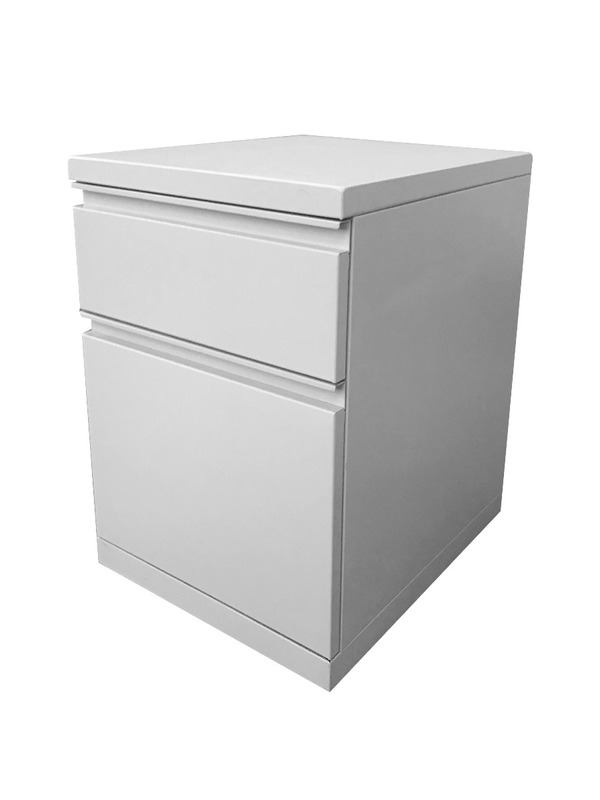 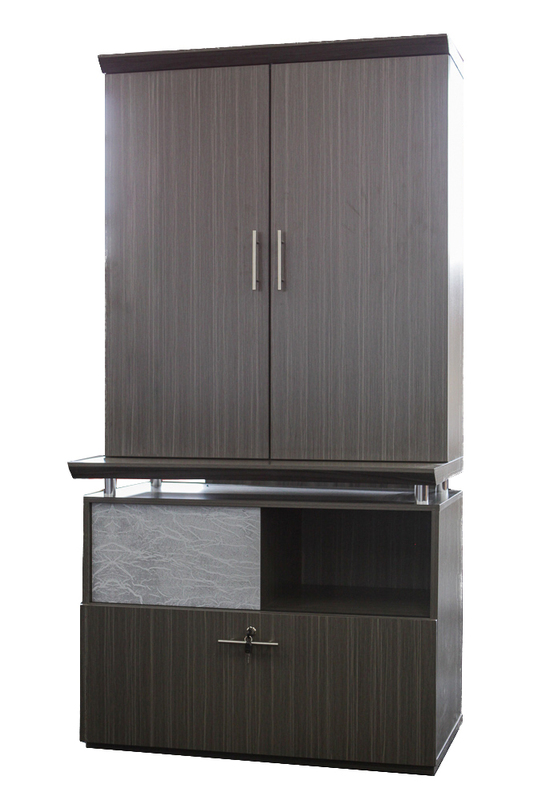 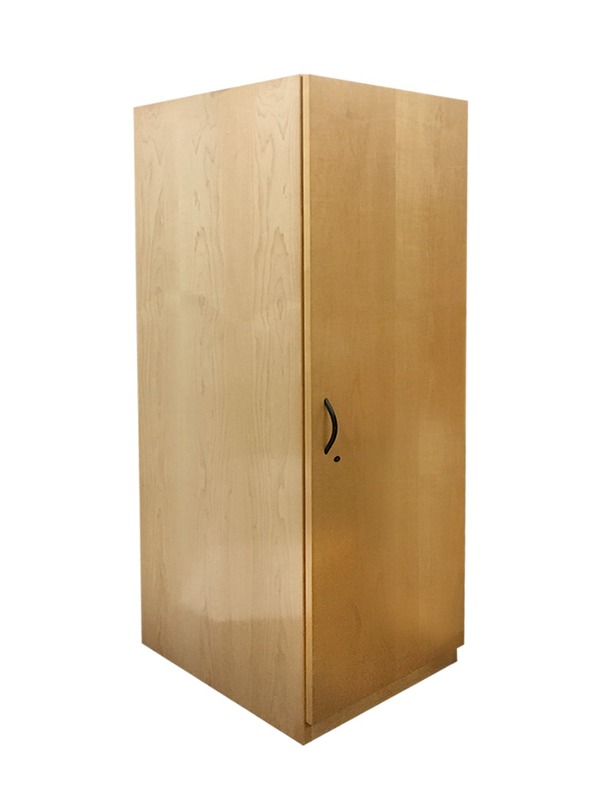 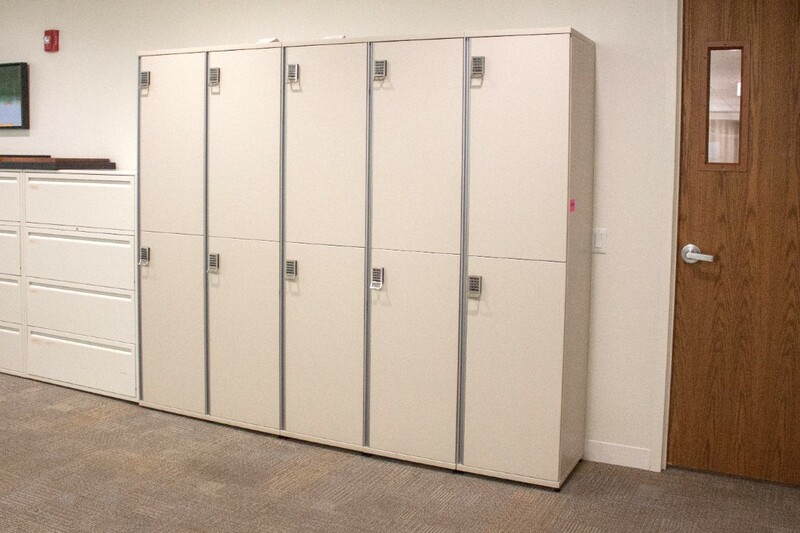 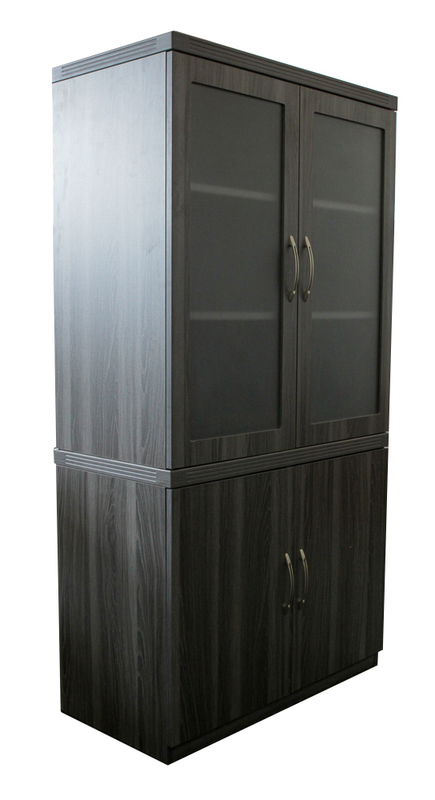 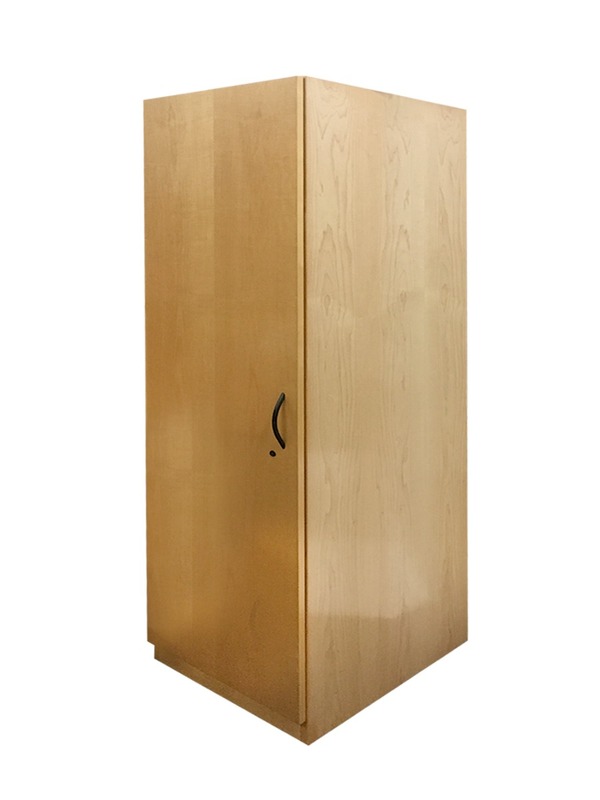 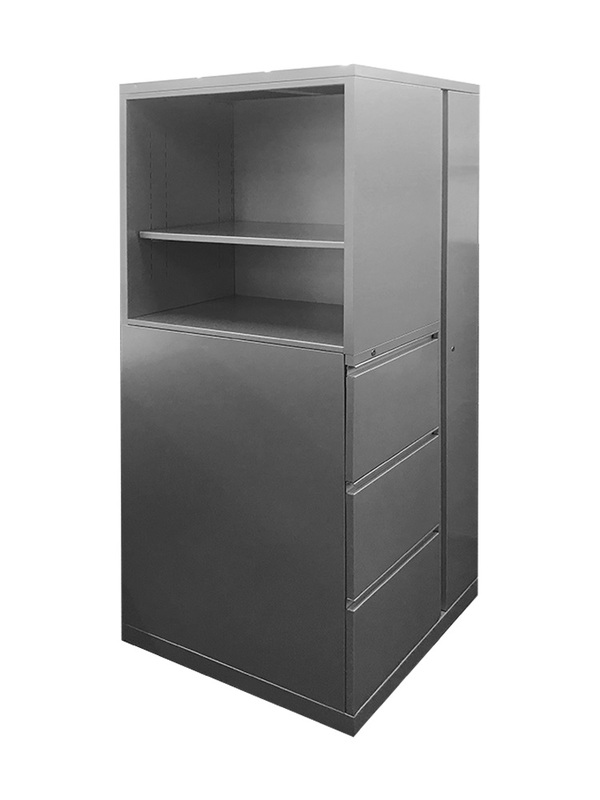 We offer varieties of lateral, vertical, fire files and pedestals to fit the needs of your office space. 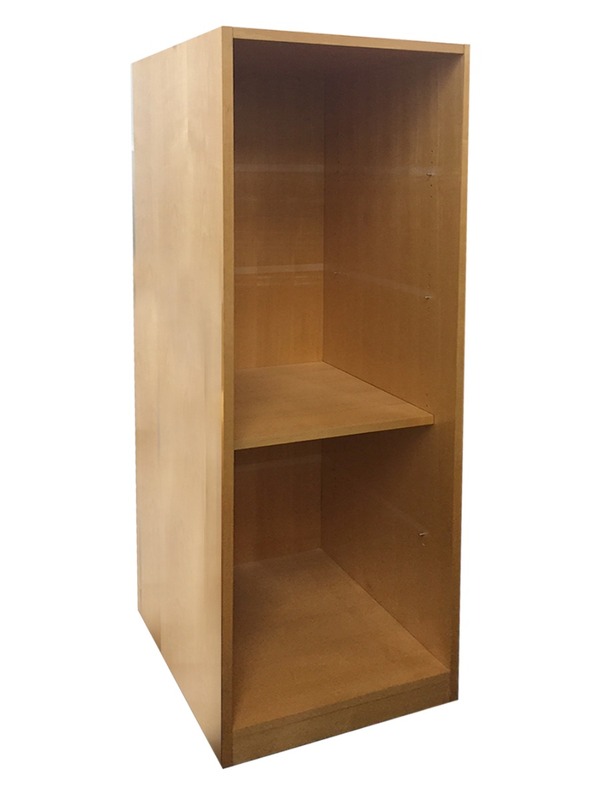 Sort through our wide selection of bookshelves and storage cabinets for all your organizational needs.